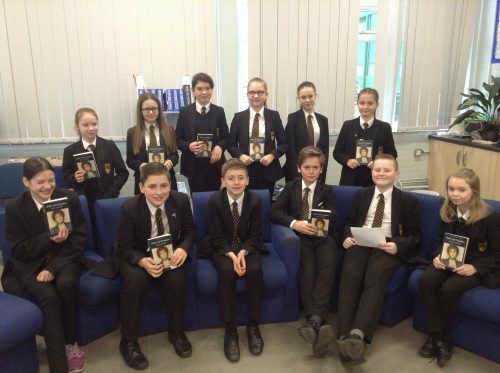 Year 7 and 8 pupils from Parkside Academy were set the challenge of reading either “Pride and prejudice” or “Wuthering Heights as part of the “drop everything and read” strategy at Parkside. This was to allow the pupils to access books that are no longer part of the curriculum. Pupils enthusiastically took part in the challenge and although they found the text old fashioned, it has helped them to stretch their vocabulary and language skills. 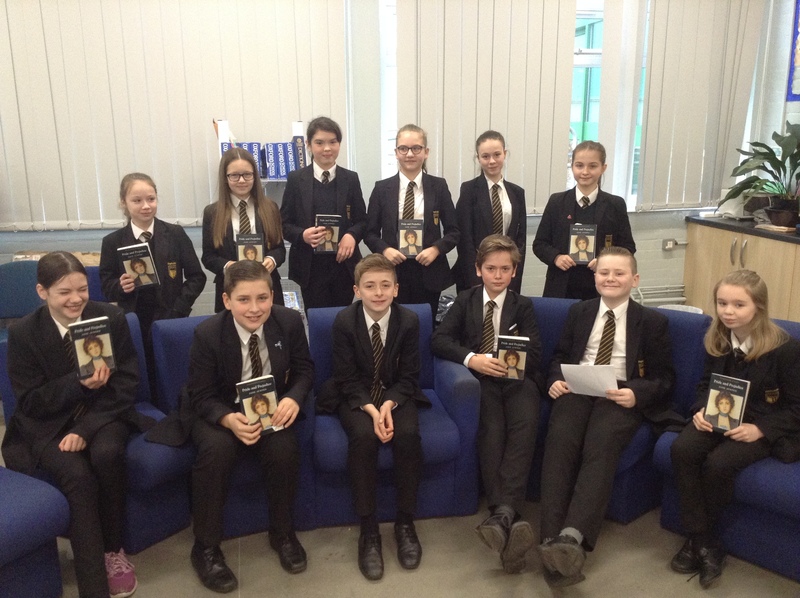 The challenge finished with a book group session where pupils intelligently discussed their books and read book reviews. The Challenge continues with two new books to stretch pupils this term.